Collected together are three satiric treatises on Adam and Eve, the first family. From the witty pen of Mark Twain (Samuel Langhorne Clemens), we get a glimpse at their supposed diaries, an insightful commentary on the relationship between man and woman. 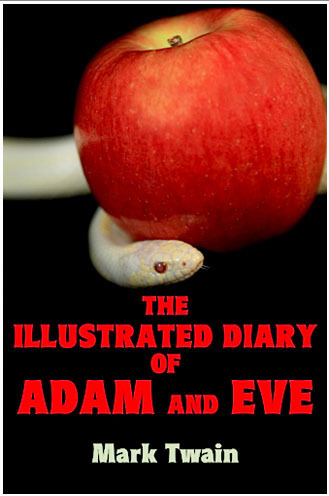 Better still, this new anthology is illustrated with more than 40 revealing photographs -- plus a portfolio of 20 famous paintings and sculptures depicting the au naturel couple in the Garden of Eden. A new take on an old classic!